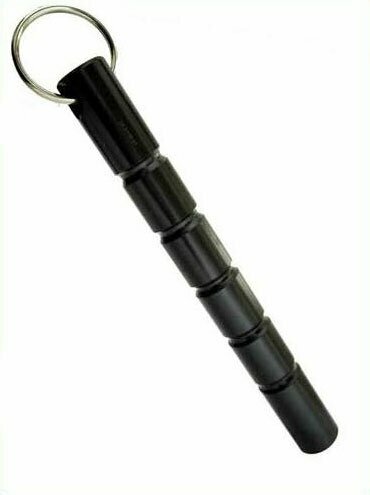 Kubotan can be used as self defence tool and keychain for easy carrying. 6 inches length. Good for personal defense.